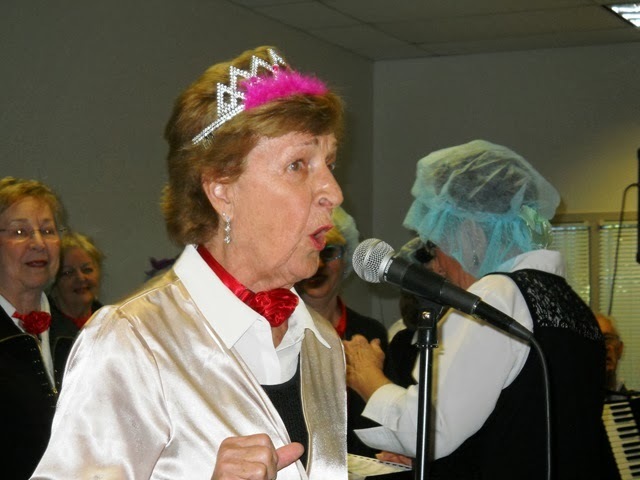 On November 13, 2013, the Glee Club reprised its Broadway Lights, Cabaret Lights program for the LifeLong Learning department at the Temple University, Fort Washington Campus. We received the following letter from Marylou Delizia, the Program Director. On behalf of Temple University, I would like to thank you for participating in our LifeLong Learning program. 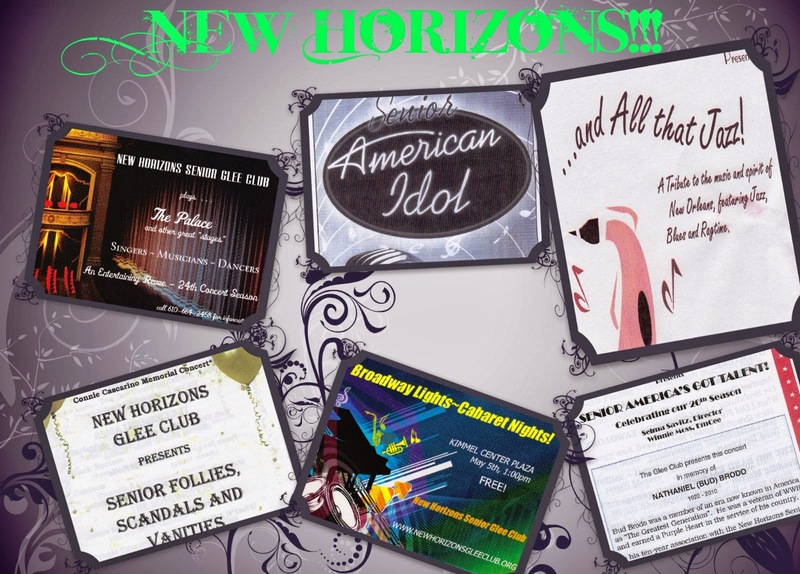 The New Horizons Glee club's performance, Great American Songbook, was totally enjoyed by the participants. 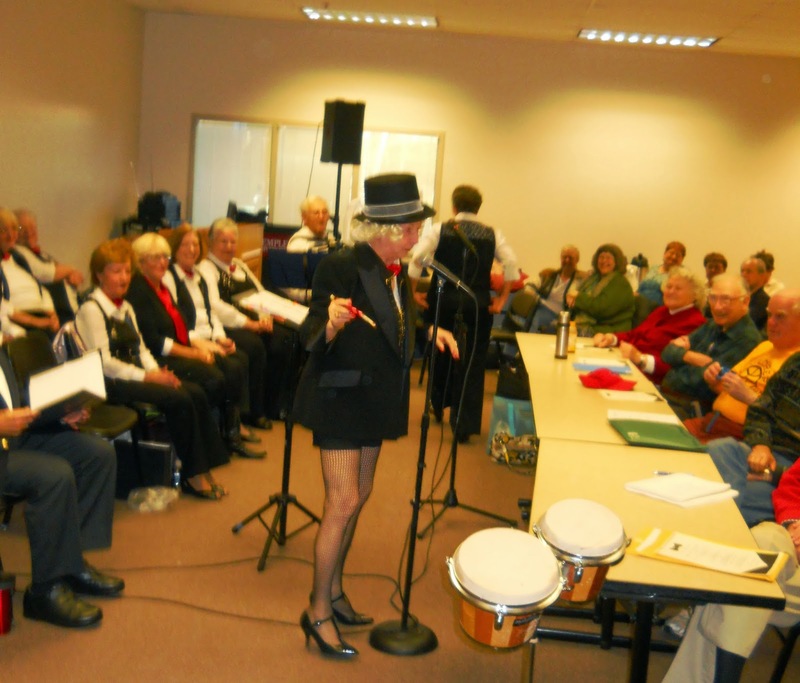 Below are some comments made by the LifeLong Learning members about the Glee club's performance. I think you will enjoy the very positive feedback. "The entire performance was terrific!" "This was very enjoyable and entertaining." "This program put a smile on my face." "It was thoroughly enjoyable and up lifting." "It was a fun and an exuberant time." 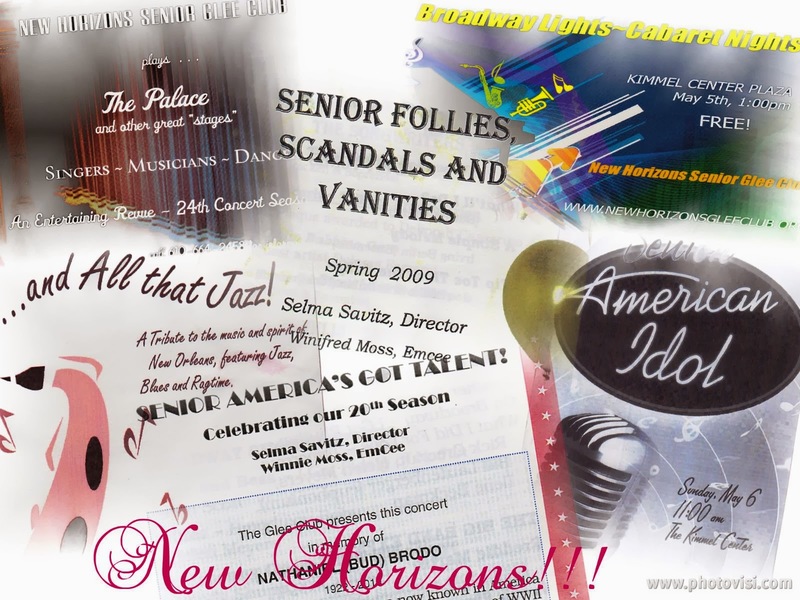 "We all needed this wonderful and fun program. Music is the best therapy for all of our ills." "Fabulous! Couldn't have been better." 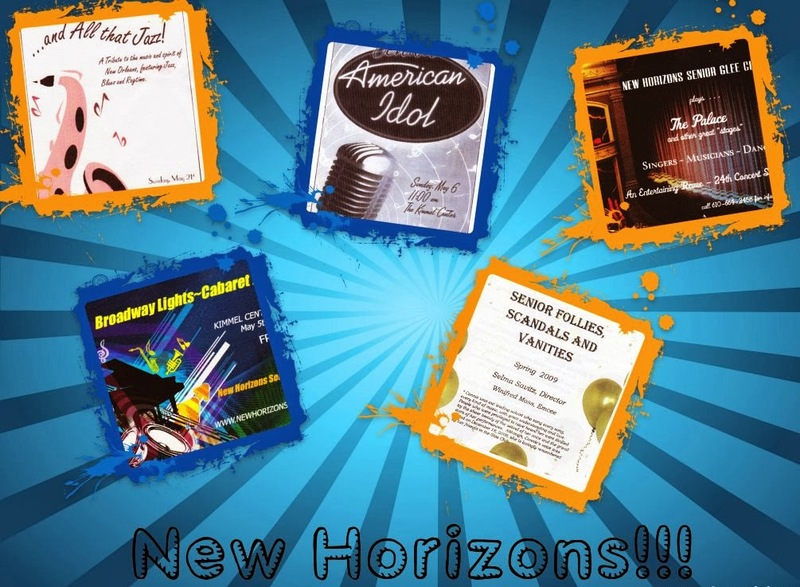 The New Horizons Glee Club provided our members with a lively and entertaining program. Judging from the evaluations, the members totally enjoyed your group's talent and joyful performance! Thank you, too, for the time and effort that went into the preparation for the program and for the delightful outcome.